One of the most important bodies of the World Health Organization (WHO) is the World Health Assembly (WHA), responsible for making high-level decisions on the policies of the Organization, finance and budget and many more. Every year the WHO Member States delegations meet for the Assembly in Geneva, Switzerland for a full week of events and side-events focused on a specific agenda. 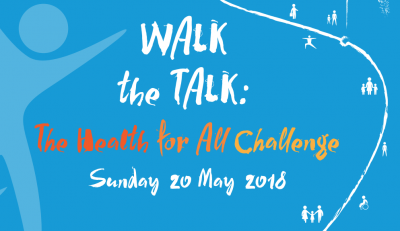 This year in its 71st edition, the WHA takes place between 21– 26 May throughout Geneva. Discover what the delegations will discuss in the Preliminary Journal. 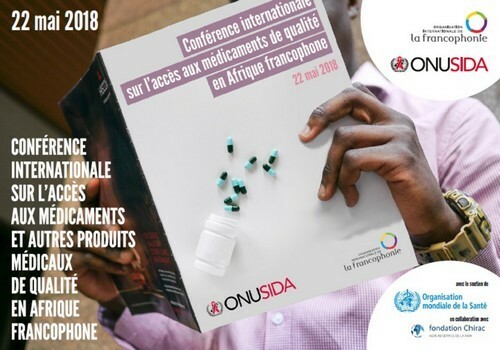 The OIF/UNAIDS international conference on access to quality medicine and other medical products in francophone Africa aims to create partnerships and calls for action for the fight against falsified medicines and low-quality medicine with focus in Africa. The aim is to identify solutions on national, regional and international level and draw the necessary resources. The event will be co-chaired by the President of Benin, Mr Patrice Talon. The event will be honored with the presence of Ms Michaëlle Jean, Secretary General of the Francophonie, by Mr Michel Sibidé, Executive Director of UNAIDS, President of Comores Azali Assoumani, Dr Tedros Adhanom Ghebreyesus, Director General of WHO, Ms Claude Chirac, Presinde of the Jacques Chirac Foundation, Ms Isabelle Durant, Deputy Secretary General of UNCTAD, Dr John Nkengasong the Director of Africa CDC Centres for Disease Control and Prevention, the francophone health ministers as well as the representatives of international organizations and civil society. The event will explore the consequences of substandard and falsified medicines for individuals and communities, analyze connections between poor-quality medicines and antimicrobial resistance and discuss solutions and best practices to overcome the challenge. The speakers include Fiona Adshead, Deputy CEO of the NCD Alliance, Sally Davies, Chief Medical Officer, England, Mick Deats, Group Lead, Substandard and Falsified Medical Products, WHO and others. 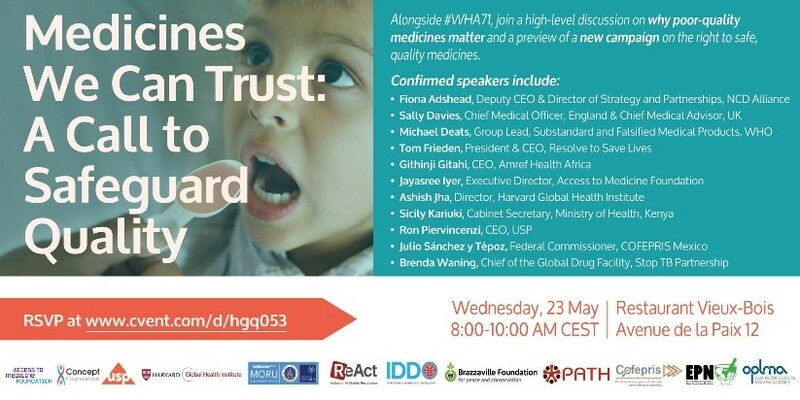 The cross-sector high level panel discussion will discuss global access to quality medicines for positive public health outcomes and how shortages of quality-assured essential medicines remain a significant challenge for such outcomes. 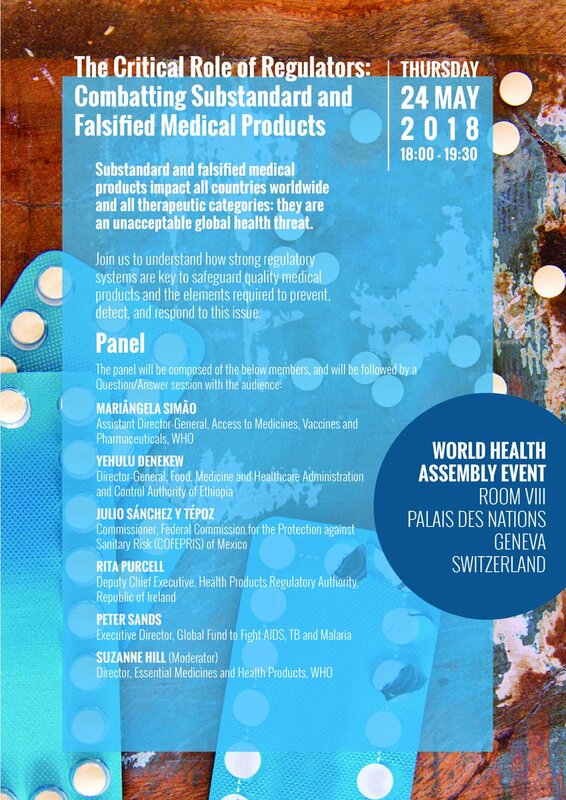 Speakers include Mr Mark Abdoo, Acting Deputy Commissioner for Global Regulatory Operations and Policy, US FDA, Dr Kesetebirhan Admasu, CEO Roll Back Malaria Partnership, also partner of Fight the Fakes, Ms Sanne Fournier-Wendes, Chief of Staff at Unitaid and others. 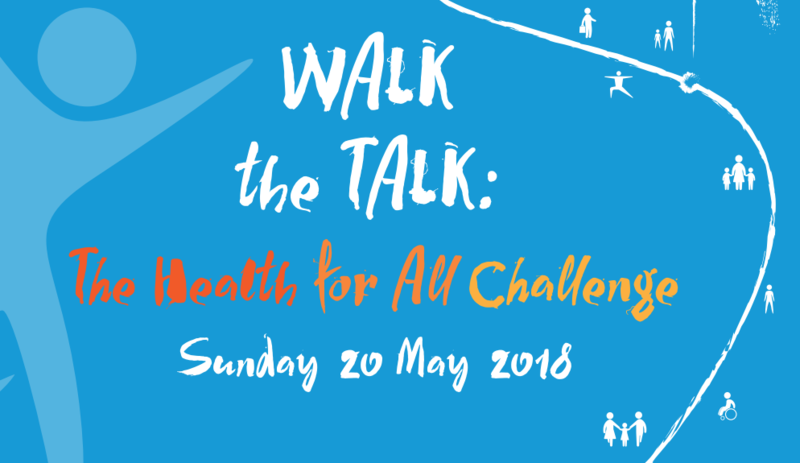 If you feel like kicking off WHA71 in style, join in the #WalkTheTalk. This is an exciting activity to draw attention on the benefits of physical activity on health. Make sure to follow us on Twitter and Facebook for the latest on #fakemeds.